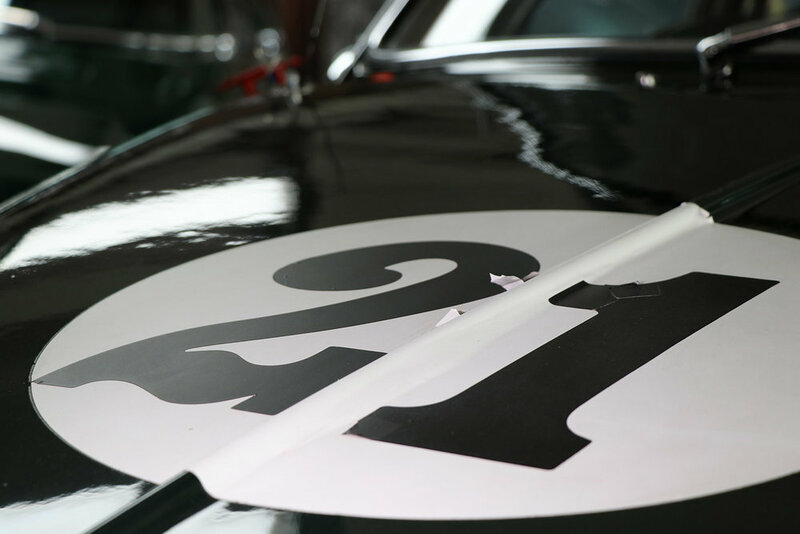 A magnificent example of classic Jaguar racing history; this highly celebrated 1963 Competition MkII has successfully contended a range of championships, including HSCC Historic Road Sports, JEC and the Jaguar Heritage Challenge series. Over a period of 20 years, Graeme Dodd has driven this unique Mk II to enviable success, claiming many outright wins, class wins and championships. Originally a donor car, this Mk II was developed for club level competition, including visits to the circuits at Spa and Pau. The development involved a range of competition modifications, including the crafting of panels from fibreglass used for the bonnet, boot lid and some of the external trim. The interior was partly stripped to reduce weight and a full roll cage fitted. 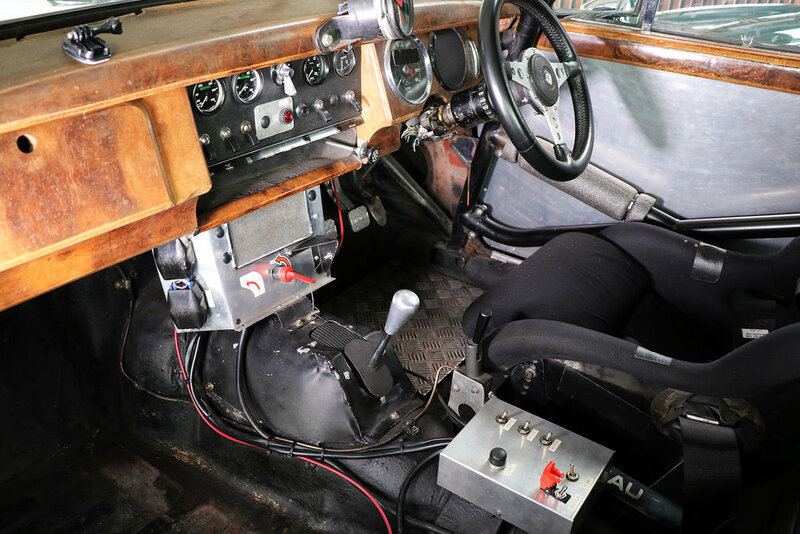 As well as a Tilton pedal arrangement, a Smiths electronic rev counter has been fitted, along with an Armtech Speedshift device. The suspension, brakes and running gear have all benefited from years of development and improvement. Powered by a Pete Lander (Sigma Engineering) 3.8 litre engine, the MkII also employs a Pete Lander race specification gearbox and back axle. A truly unique opportunity to own an iconic classic competition Jaguar Mk II and continue its formidable racing career.